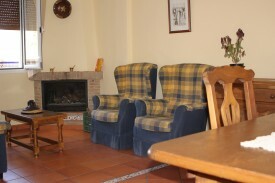 Looking for a B&B holiday home in Spain? 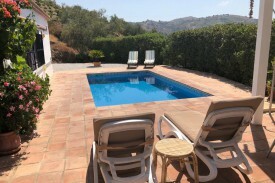 Take a look below for a holiday homes or holiday apartment in Spain. Change the options on the left-hand side to find more results. Private luxurious villa for groups up to 8 persons. 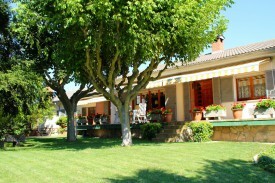 The country house with pool, large garden and scenic views at Montserrat offers complete privacy. Looking for a special holiday with all the comforts of home? Let us help you experience your holiday into reality. 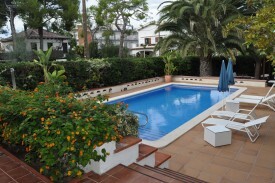 Casa Mar Y Luz is a charming cottage. 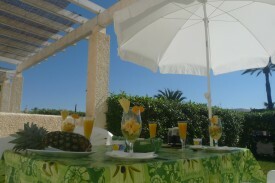 Located on a small urbanization with swimming pool in the middle of the Vera Playa naturist zone.